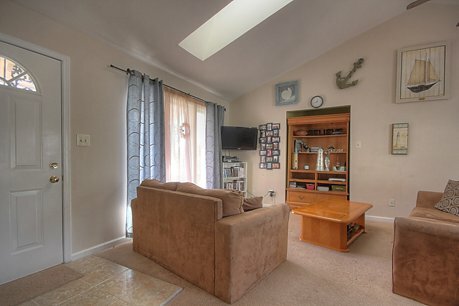 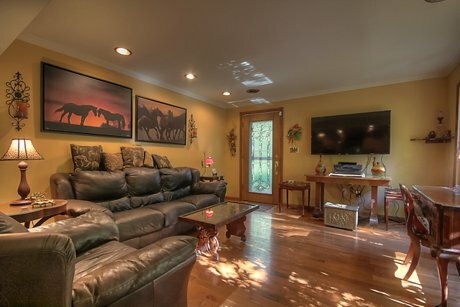 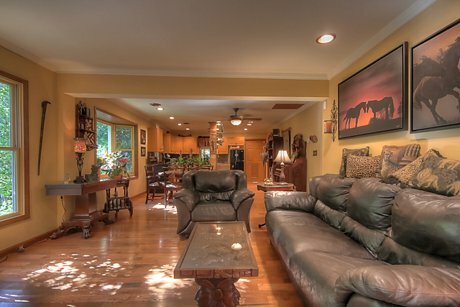 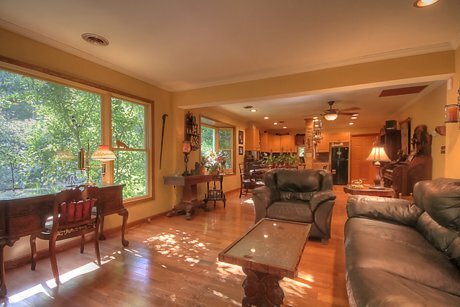 The living room has large windows that face natural surroundings and beautiful creek side. 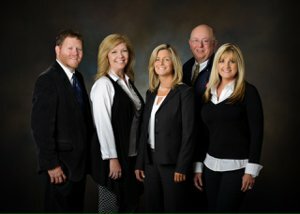 Welcome to Winner's Circle Wednesday. 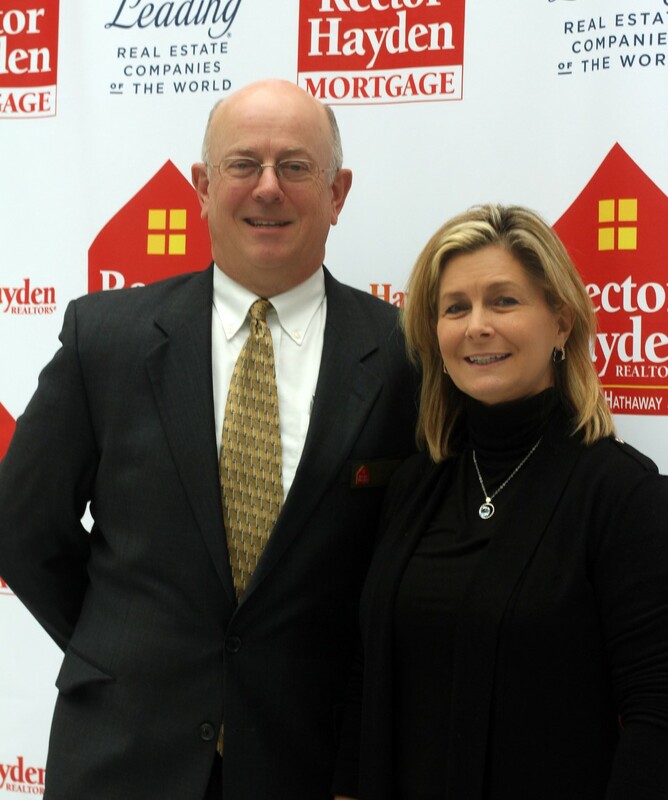 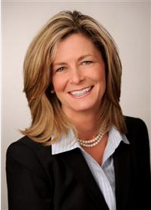 Every Wednesday the Humes-Ward team will feature a home that is listed in Rector Hayden's Winner's Circle Listing promotion. 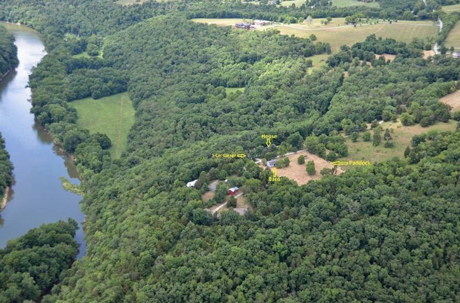 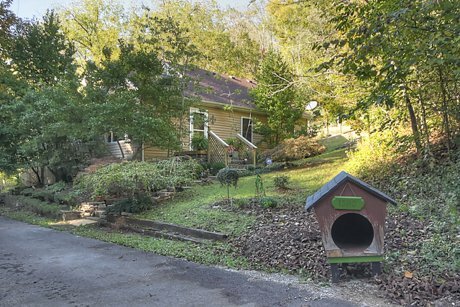 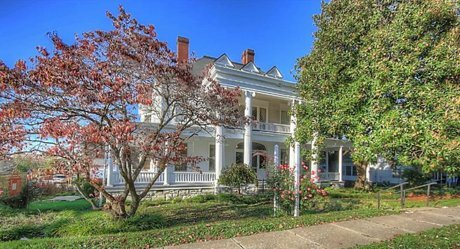 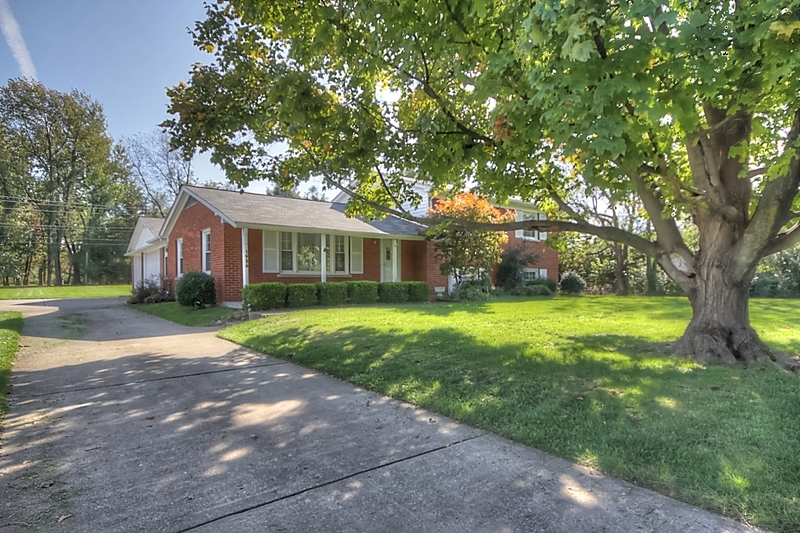 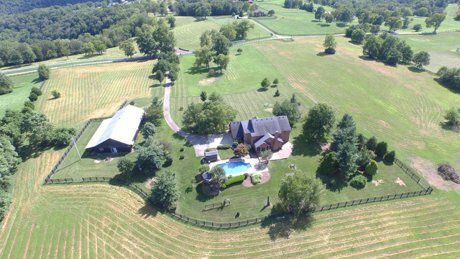 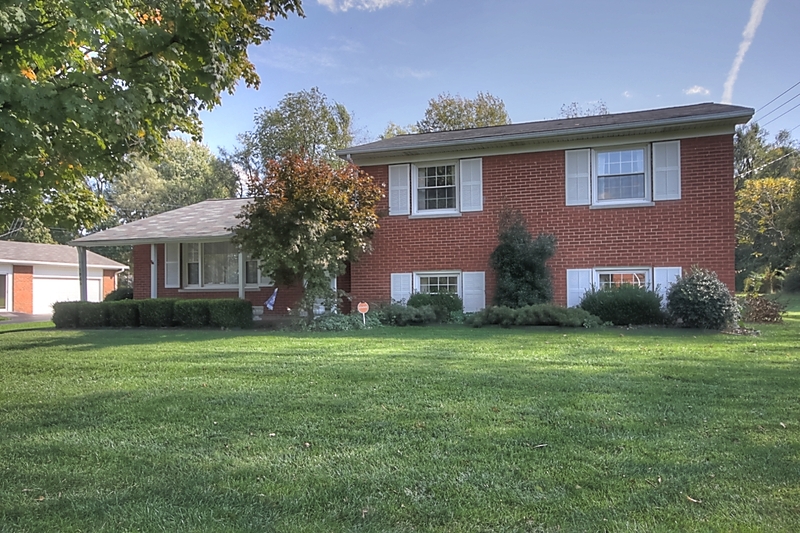 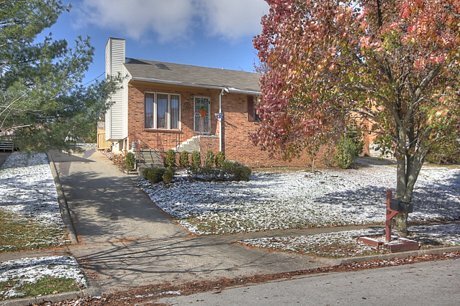 This week we are featuring 150 Brushy Lane in Versailles Kentucky. 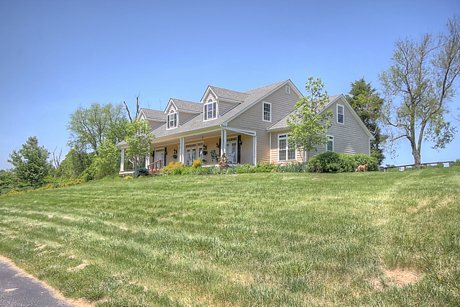 Home, barn and 3-car garage all in one setting. 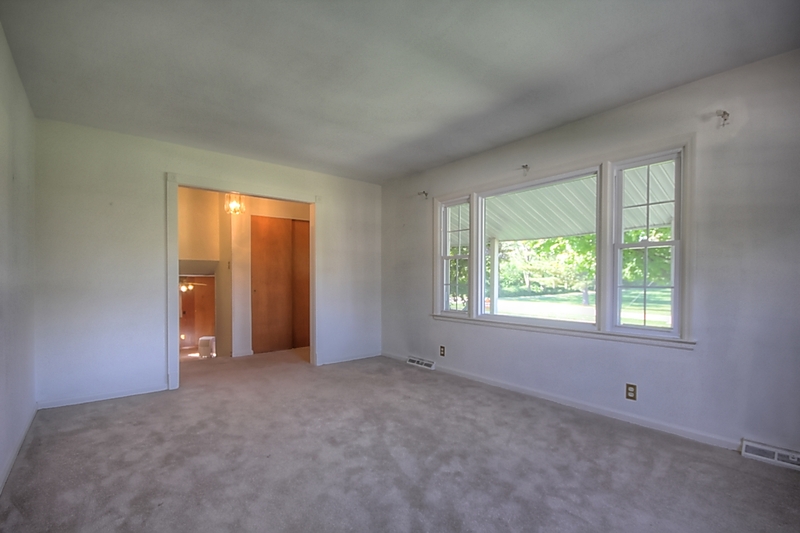 Newer section could be used either as a first floor ensuite master bedroom or loft bedroom. 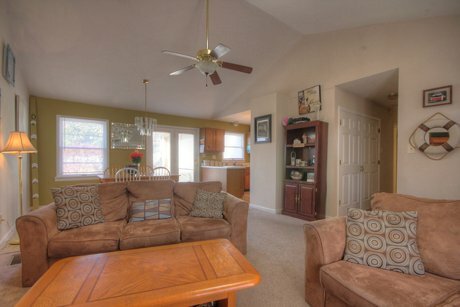 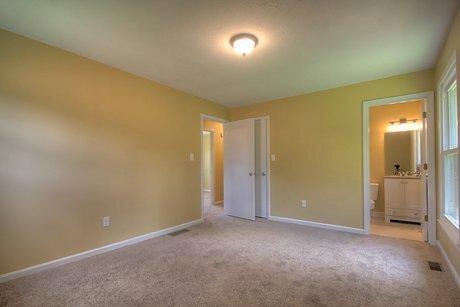 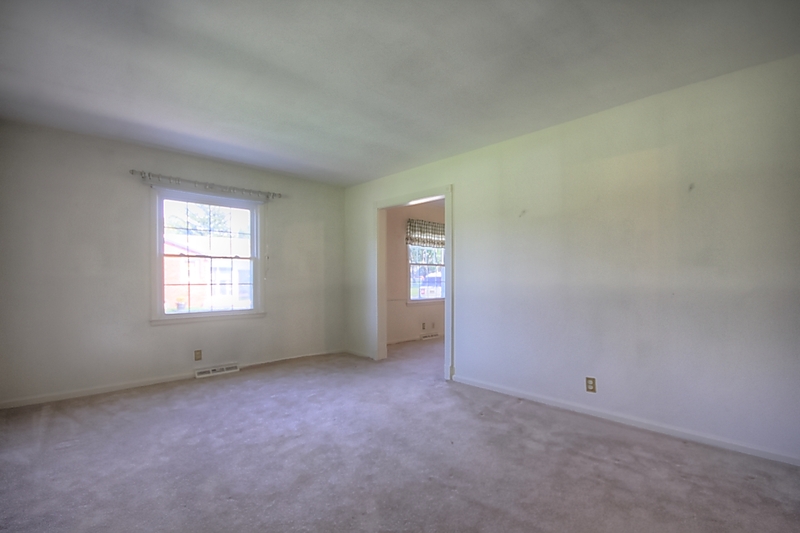 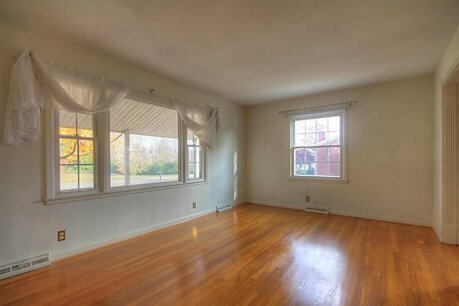 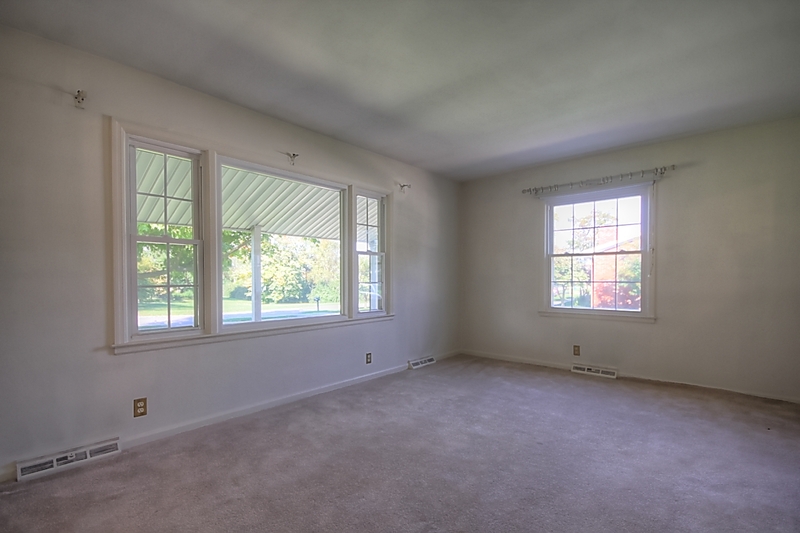 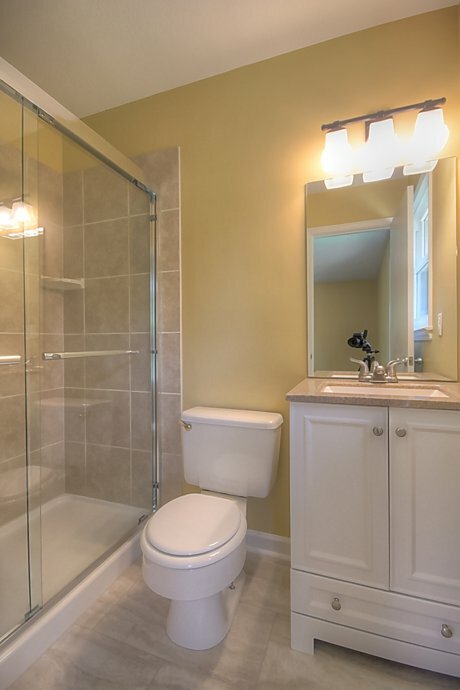 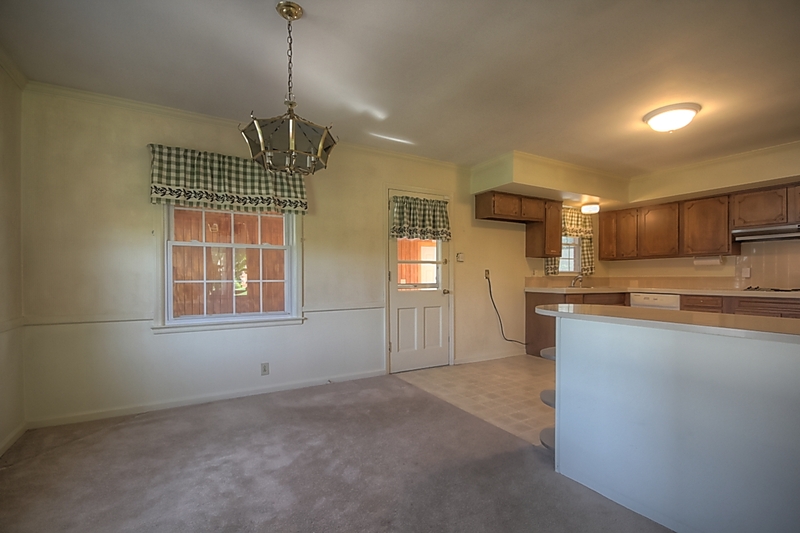 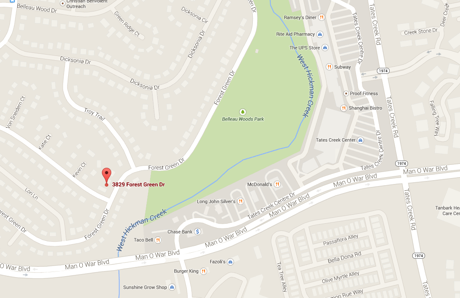 3 additional bedrooms, including a master located on the second floor. 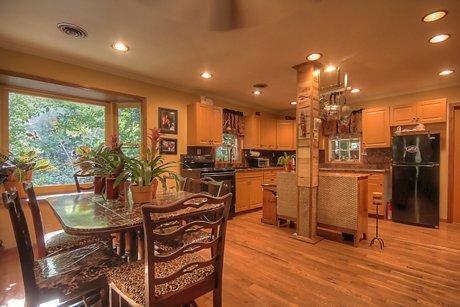 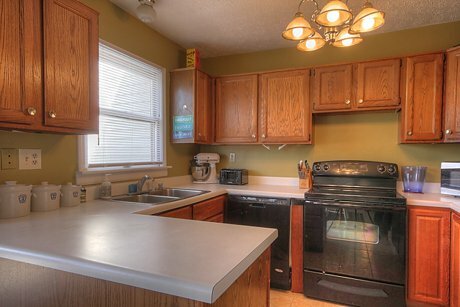 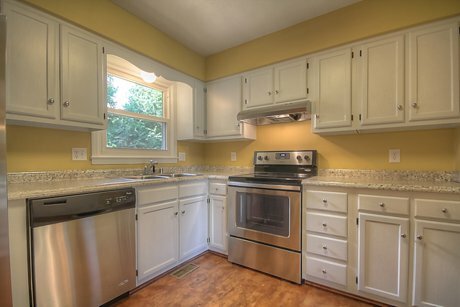 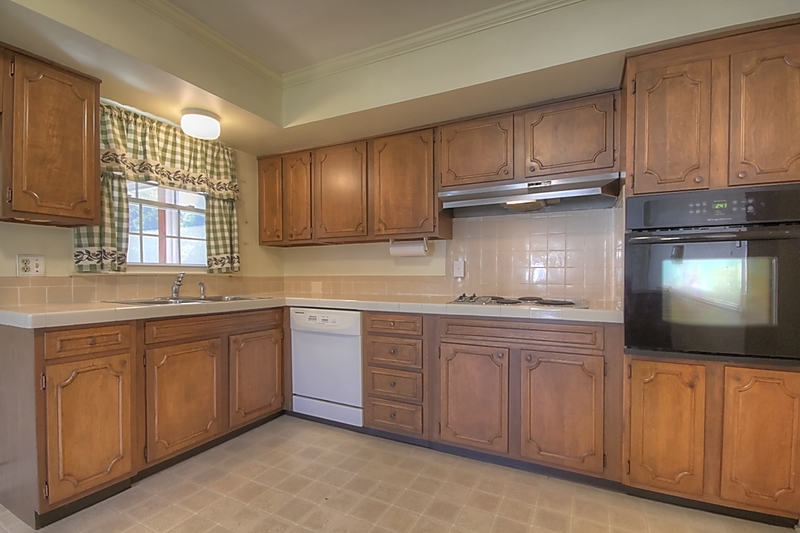 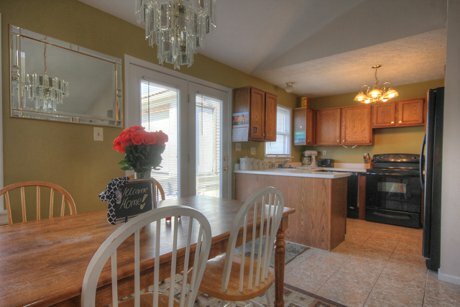 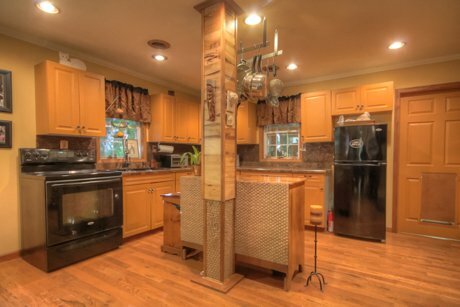 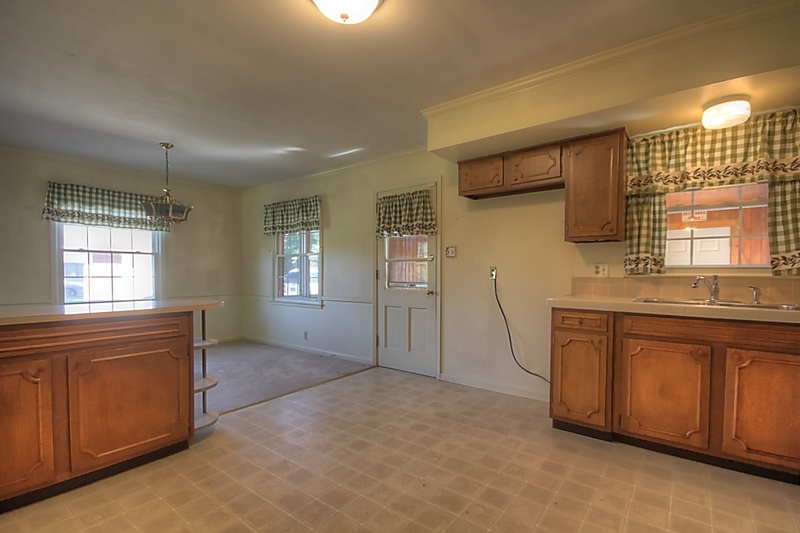 Kitchen has been updated with new appliances and updated counter tops. 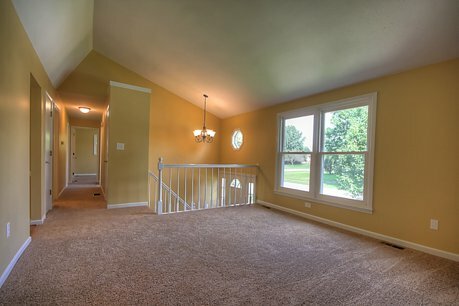 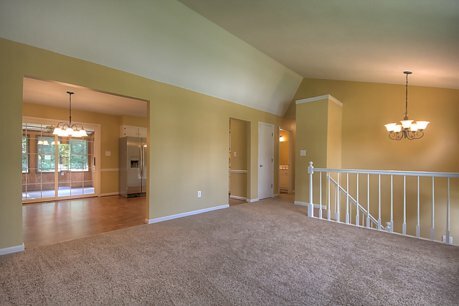 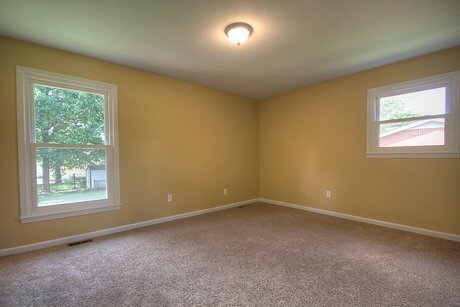 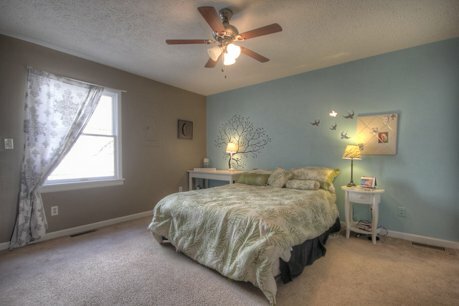 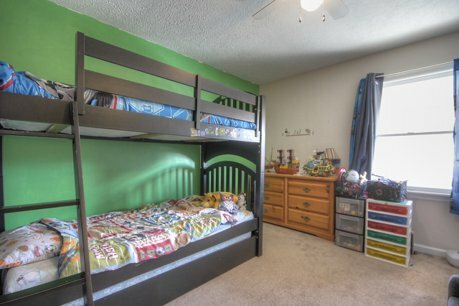 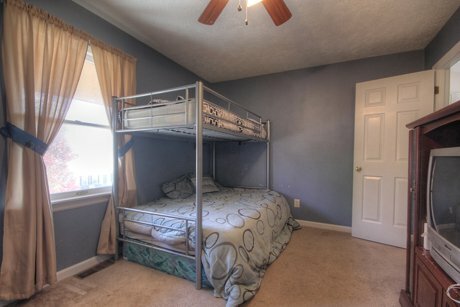 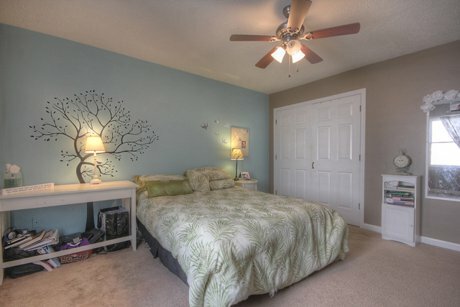 The master bedroom is situated on the top level on the back right side of the home.